EDMI, global smart energy solutions leaders, have moved to secure a slice of the emerging South American metering market, tipped to break USD$25 billion by 2020. Lee Kwang Mong, Group Managing Director, EDMI Limited, points to the Metering Latin America 2013 conference at Sao Paulo as a key, breakthrough event. 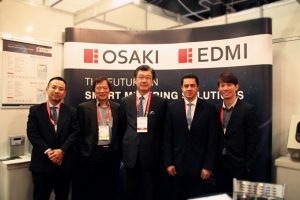 EDMI has made recent significant advances into several regions globally in delivering end to end smart metering solutions. 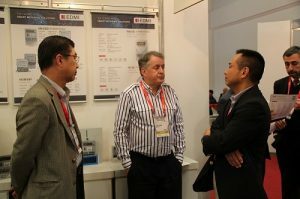 This has enhanced the reputation of EDMI in providing innovation, flexibility and reliability in its solutions. 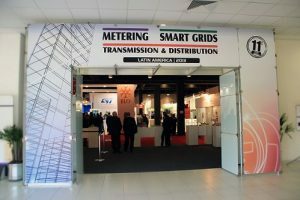 In June, 2011, metering.com forecast that the South African smart metering market would reach 104.5 million meters and USD$25.1 billion by 2020; and, in mid-2013, announced that expenditures across the entire smart grid would reach USD$49.8 billion by 2023.